All the Tutor pictures belongs to Juanvm. 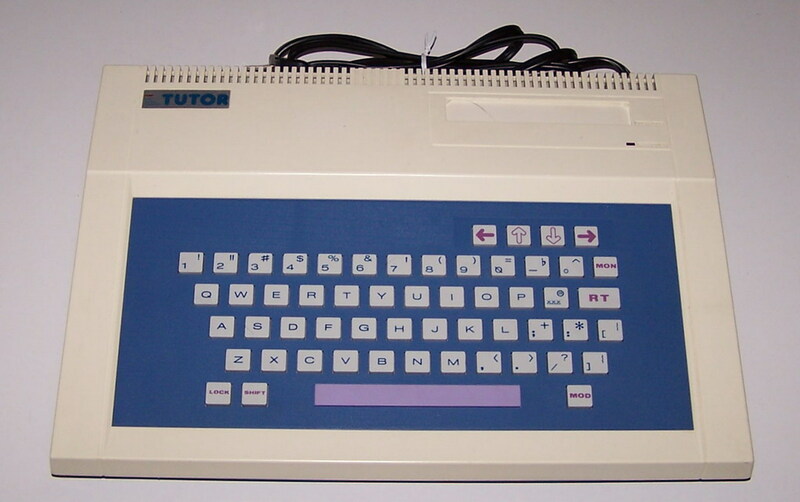 Note Partially compatible with Ti99/4A. 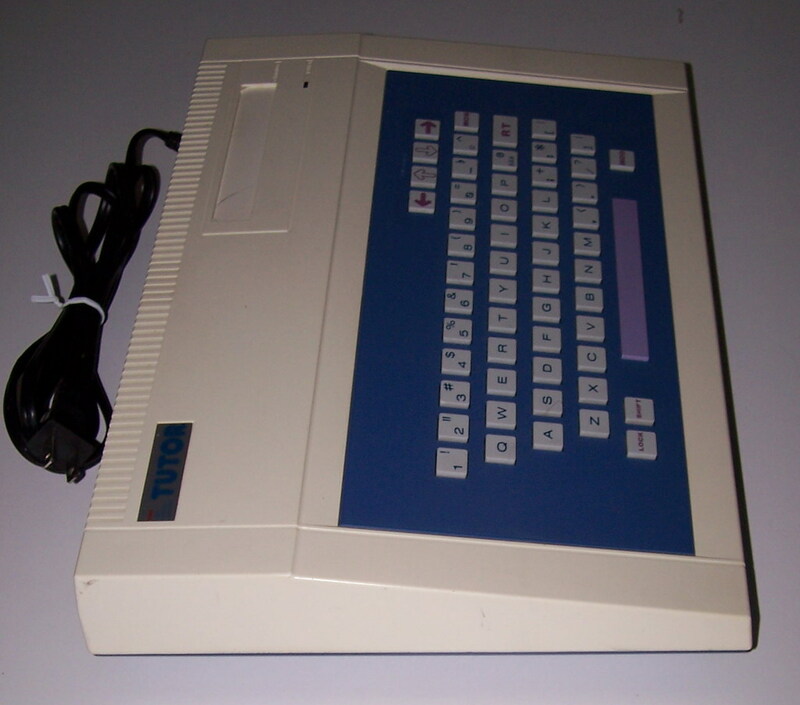 This computer was sell under the Tomy Tutor name on USA, as Grandstand Tutor on UK and as Tomy Pyuuta on Japan. 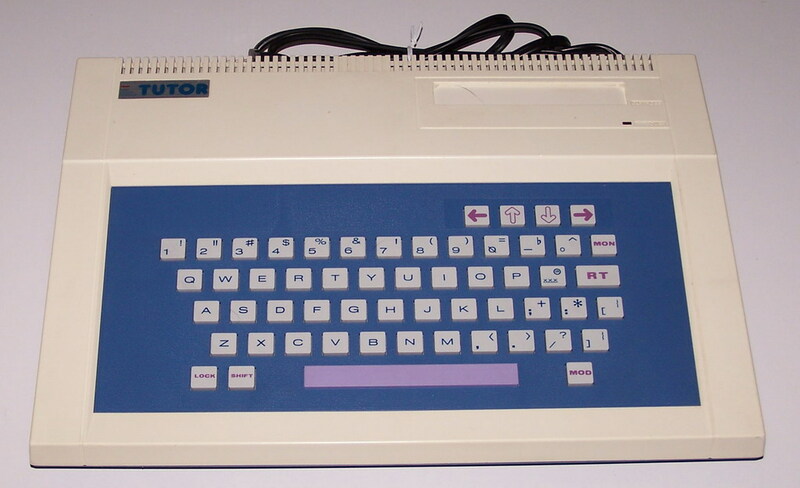 Configurations The first models of the Tomy Tutor, the Grandstand Tutor and the Japanese Tomy Pyuuta, had only GBASIC on the 32Kb of ROM. 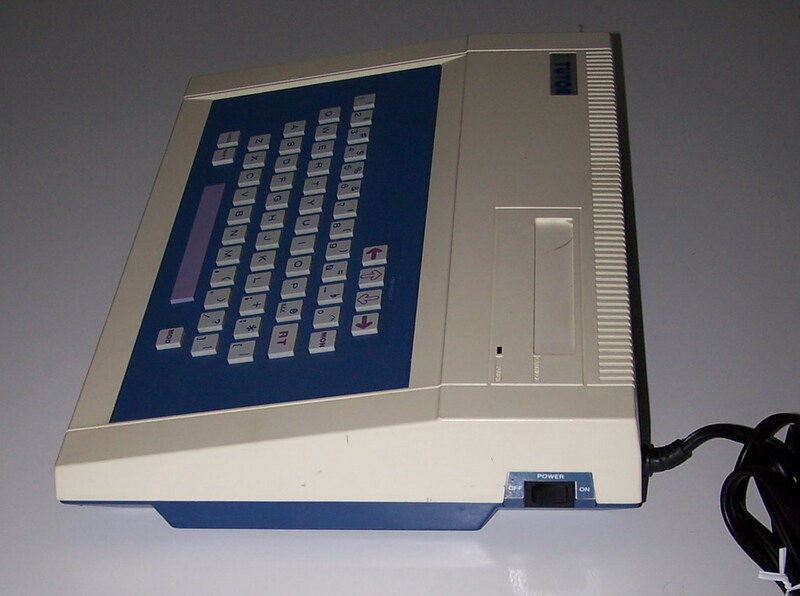 It also has a built-in a paint & sprite draw program. 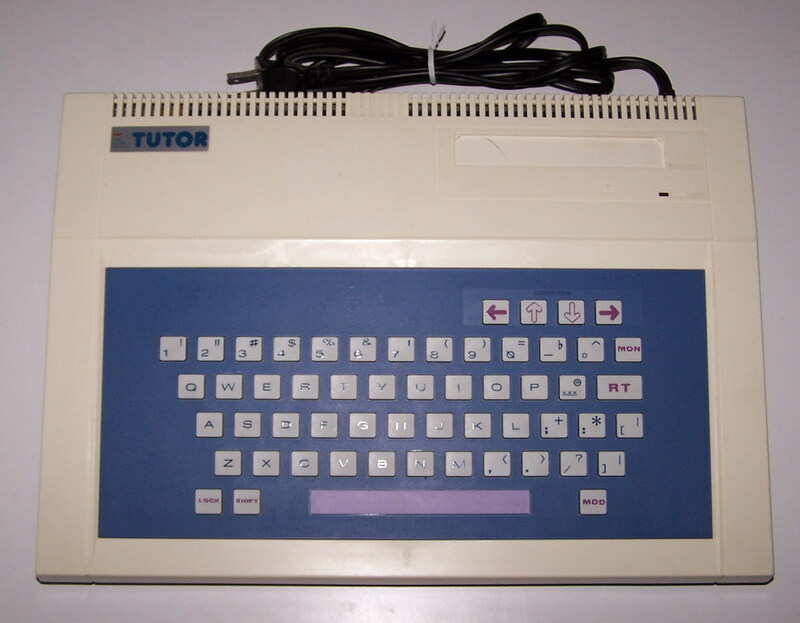 Laters models of the Tomy Tutor and Grandstand Tutor had 48Kb of ROM with the additional built-in of the Tomy BASIC.